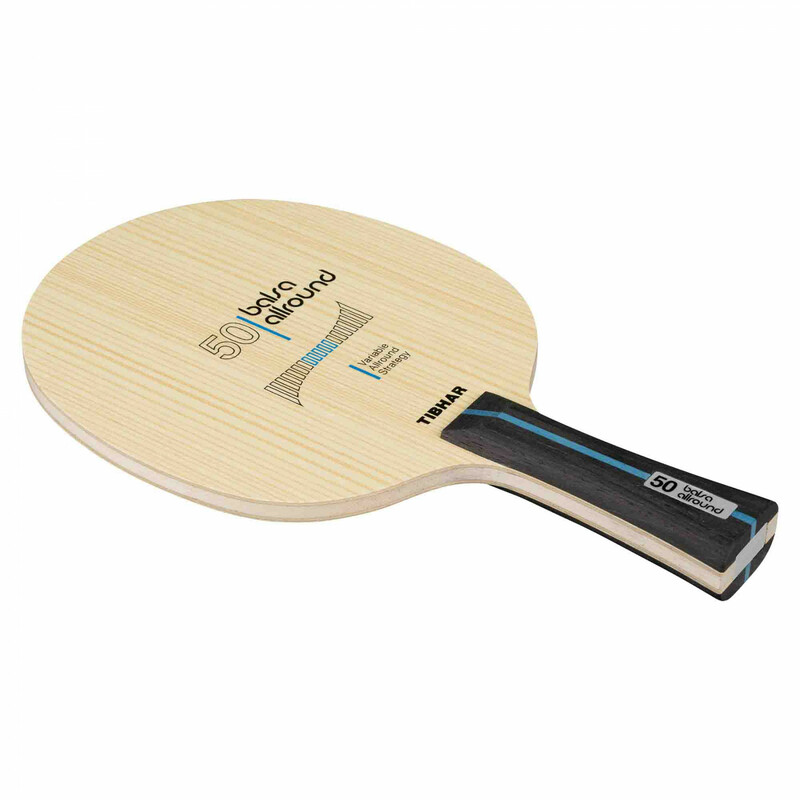 In the development of the Balsa Allround 50 we put the focus on both control and ball sensation. It allows you to play both a controlled topspin game, or block and counter shots at the table in complete comfort. The 5.0 mm thick Balsa core is the basis for an optimal balance between speed and control. Tibhar Blade Balsa Allround 50 is beeing added to cart.